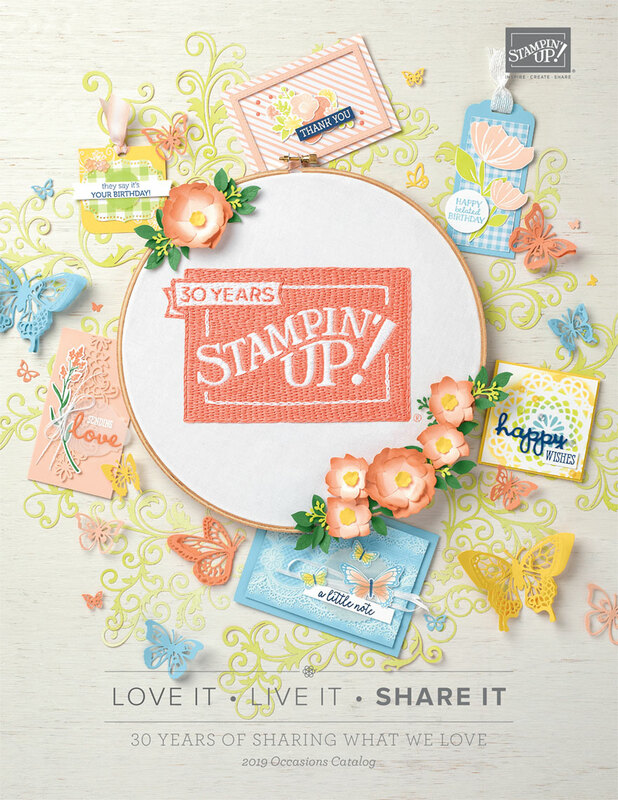 The Stampin' RN: New Sale-a-bration items!!!! And now....there are these additional FREE items as well!!!! 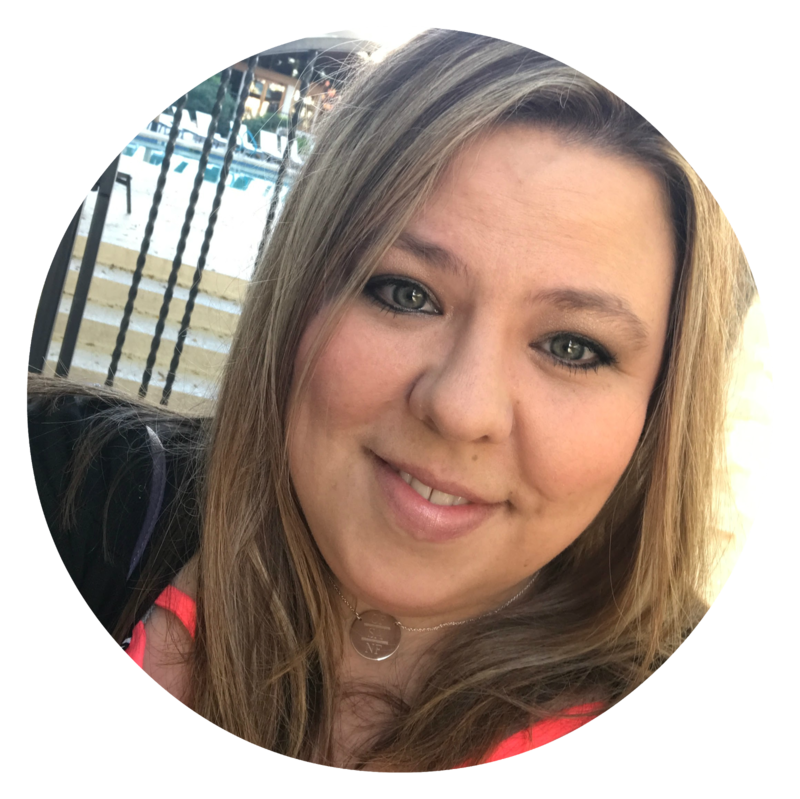 Remember for every $50 spent before tax and shipping you get to pick a Sale-A-Bration item! $50 = 1 item, $100 = 2 items, $150 = 3 items and so on!!!!!! I must say...the glimmer paper....AMAZING!!!!! I do still have the paper share going on if you would still like to purchase it. You get 124- 6x6 sheets of all the Designer Series Paper in the Occasions Catalog and that includes the paper in the Sale-a-bration catalog as well. This way you get a sampling of what is out there. Email me at nicern1@gmail.com and let me know you would like this and I will send you the link to purchase. 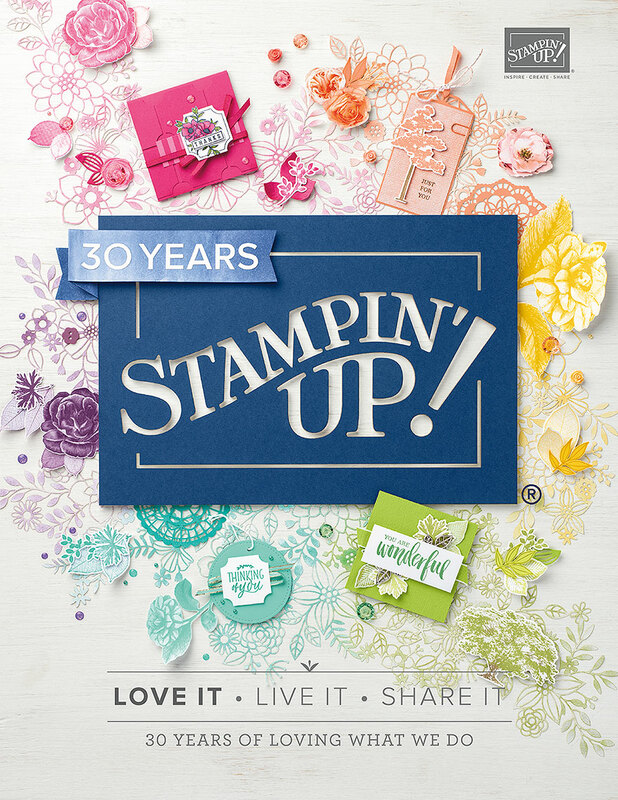 This does not include any of the freebies with the hostess code above, because you are already getting the Sale-a-bration papers for FREE.